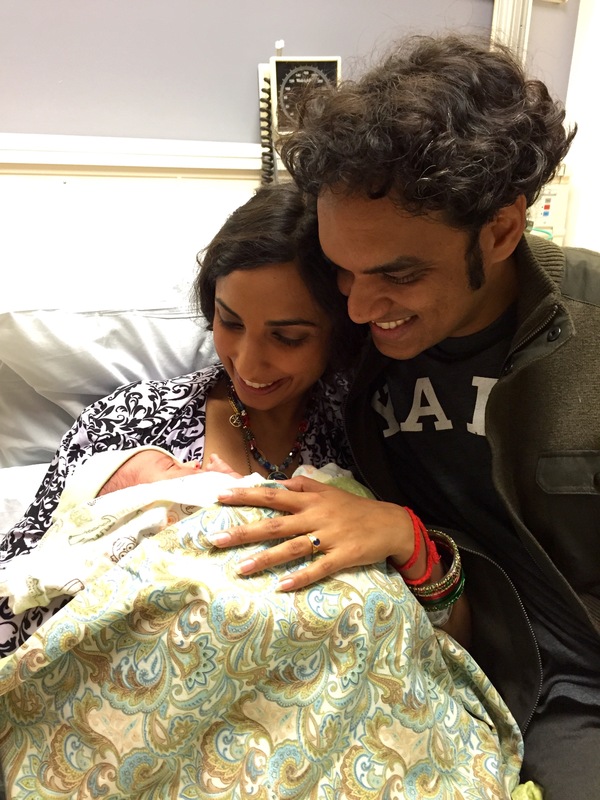 We present to you Kavi Singh Raju, born Wednesday December 3, 2014 at 4:58am Pacific in Los Angeles, California. “Kavi” means “poet” in Sanskrit and also our family’s languages Punjabi and Kannada. “Singh” binds him to the Sikh tradition of saint-soldiers. He is named after the spirit of his poet-warrior great grandfathers, including one who settled in America 101 years ago. 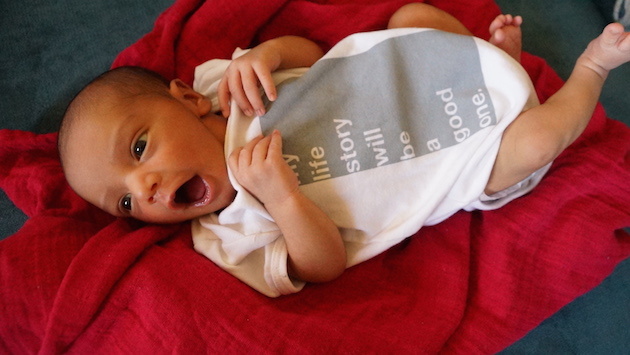 We hope Kavi lives a life of exploration, creativity, wonder and seva as he discovers this big, beautiful, complicated, noisy and blissful world. We just brought him home to our little nest by the sea. Our hearts are overflowing with joy. Kavi is so fortunate to be born into such a vibrant family and community of writers, artists, scientists, creative minds and loving souls. 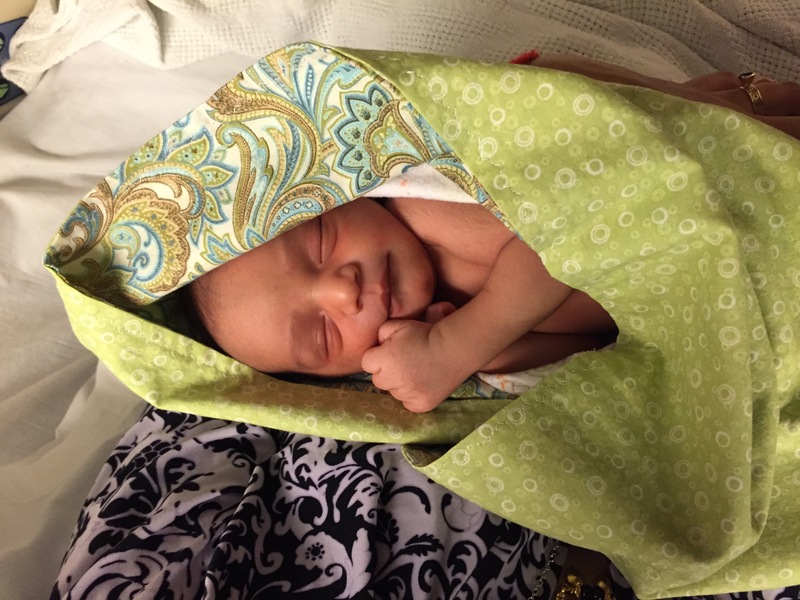 Here are pictures from his first few hours on earth.